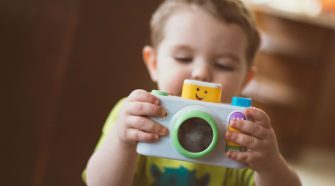 When I was a first-time mother, one of the most important lessons I learned was to save money where I could. When you have a child, you are already going to be spending a lot of money on a bunch of different things (clothes, food, diapers, etc. ), so it is important that you learn to save where you can. I remember I tried a lot of different ways to penny-pinch, but I still struggled to find effective ways to really save money. However, I did eventually find out one of the best ways that new parents can save some real money, by investing in a convertible crib, such as the 3 in 1 convertible crib that I am going to be reviewing. There is a lot I love about the DaVinci Kalani that I’m sure other parents out there will love too. For starters, it is extremely safe. If you are like me, then you’ve read a lot of horror stories over the years about babies getting injured or even worse in their cribs, so you put a high emphasis on safety. Let me assure that no matter how high your bar is, the Davinci Kalani will surpass it. 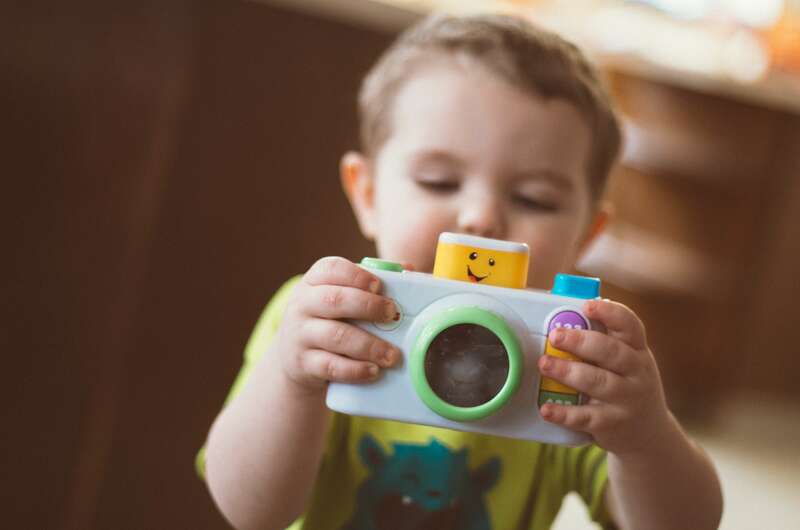 It meets both international (ASTM) and US (CPSC) safety standards, which is what you always want to look for when buying a crib. 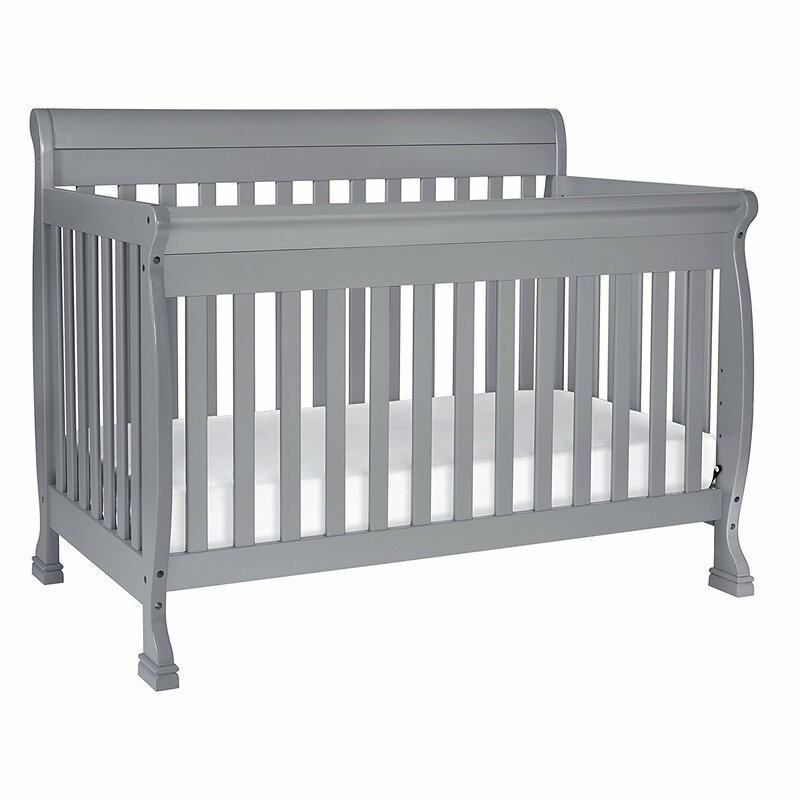 The crib is sturdy and well-built, so you can rest easy knowing that your child is safe inside the crib. Also, there is the conversion factor to discuss. If you have ever bought a 3 in 1 convertible crib before, you will know that some of them can be very difficult to convert, but that is not the case with this one. You have to buy each conversion kit separately, but outside of that, converting the DaVinci Kalani crib into a toddler bed, and then into a regular bed is an easy and hassle-free experience. It is definitely much easier in my experience, than going through the hassle of buying a brand-new crib. While overall the Davinci Kalani is a great crib, there are a couple of downsides to it. They aren’t big enough issues to dissuade you from actually buying the crib, but they are things that should be noted. Firstly, it is a bit pricey, especially when you factor in the conversion kits. Now, personally I don’t mind, as the crib is definitely worth the cost, but for those on a strict budget, it is something to consider. It is also worth noting that the cost may end up being worth it because of the conversion factor, which allows you to save money down the road. Secondly, the crib can be a bit difficult to put together, especially if you are trying to do it yourself and you aren’t technically inclined. I had to get help when putting it together, and I recommend that if you buy this crib, you find someone to help you too. Despite the minor flaws, I would still definitely recommend that you give the DaVinci Kalani a try, it is probably the best 3 in 1 convertible crib out there. Don’t wait a second longer, check out the DaVinci Kalani on Amazon right now. If you are looking for a highly durable 3 in 1 convertible crib that is designed to last for many years and provide you with full value for your money, this DaVinci Kalani crib is your ideal choice. Yes, it is quite steeply priced, but it is worth every penny as it provides 100% safety to your baby and lasts for many years. You can use it as a toddler bed, daybed, and full-size bed later on, by purchasing separate conversion kits. You don’t have to dispose of the crib when your baby overgrows it. Isn’t that a valid reason to invest in this crib right now?